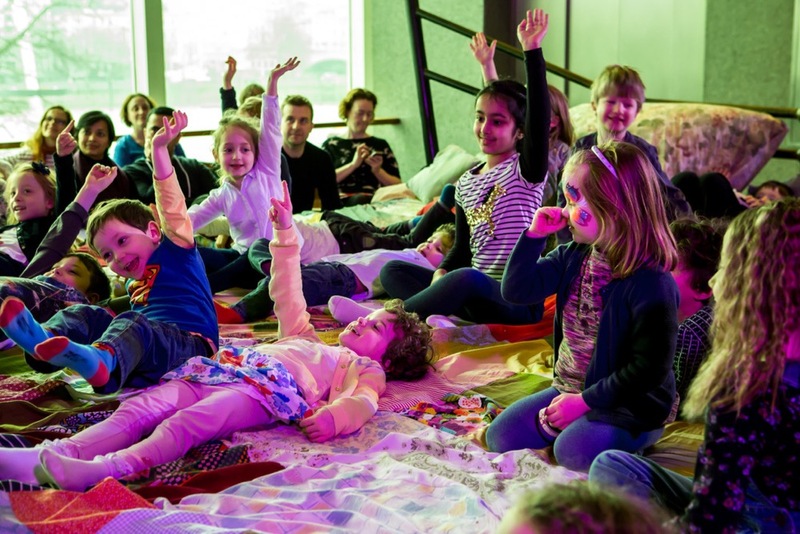 Southbank Centre’s Imagine Children’s Festival returns just in time for half term starting 13 and ending 24 February 2019. It’ll be another week of the best in children's theatre, comedy, family parties, hands-on activities, DJs, dance, immersive experiences and full-on fun for children and their grownups. With more than 180 events jam-packed into twelve days and fifty percent of the festival completely free, Imagine is the biggest festival of its kind in London. 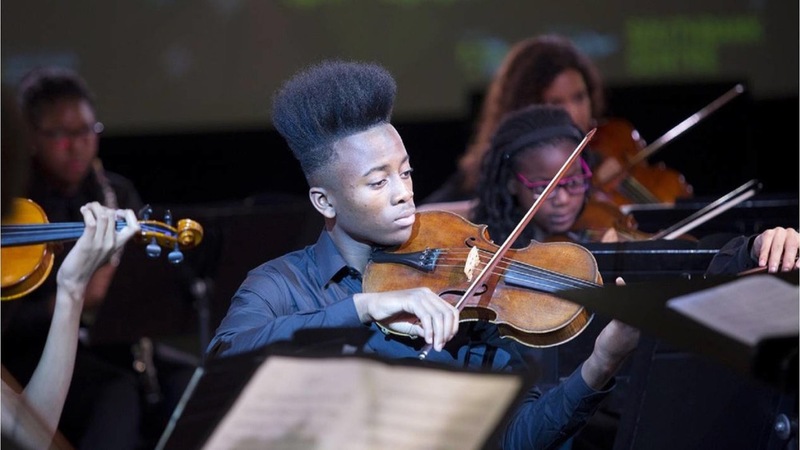 It is dedicated to families experiencing and enjoying all kinds of art and culture together. The multi-arts line-up for 2019 includes former Children’s Laureates and creators of some of the best-loved characters in UK children’s literature, Jacqueline Wilson, Malorie Blackman and Chris Riddell, coming together on the Royal Festival Hall stage to celebrate 20 years of the Waterstones Children's Laureate; a London-wide storytelling game of ‘consequences’ involving more than 1,300 school children with poet Joseph Coelho; an interactive sensory SoundPit installation using music and motion-capture technology to explore the phenomenon of synaesthesia; Sue Perkins conducting the Orion Orchestra’s Noisy Notes; David McKee, author and illustrator of Elmer the Elephant, in an exclusive event celebrating the 30th birthday of his popular patchwork friend; and Peppa Pig’s first concert with a full-size orchestra conducted - for the first time ever - by Mummy Pig. The Kids Takeover returns for another year, giving a group of children the chance to take the reins of the festival alongside the Southbank Centre team in all areas of the festival production, from contributing to the line-up to selling programmes, making tannoy announcements and ensuring shows start on time. Free events include this year’s Book in a Day, the best selling novel, award-winning franchise and big-screen adaptation by Cressida Cowell, How To Train Your Dragon. 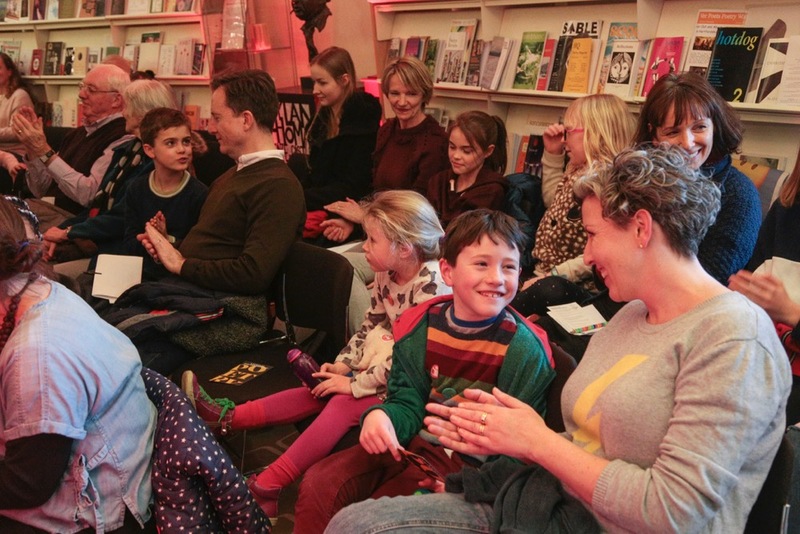 The whole book will be read over the course of the day, with special guests and live performances to be announced, and a free book signing from Cressida Cowell herself . Events and activities will be popping up all across the Southbank Centre site every day during the festival, including The Story Museum Oxford’s Time for Bed - an enormous storytelling bed complete with patchwork quilt families can cuddle up on together, Morning Music Time and Bedtime Stories to ease children in and out of the day, a giant chalkboard and a huge playground designed by Anna Bruder on the Riverside Terrace, and The Rig: a musical playground for all the family built from recycled objects. Full festival listings including BSL and Relaxed Performance information available and ticket info here.